Today, we have another guest post! I have to say, the feedback I received from everyone who offered to help me out while I'm in transit has been so incredibly supportive. I love that I have friends no matter where I move now. Today's guest post is a book review of sorts from Erica of Looking to the Stars. Erica is so sweet (and clearly gorgeous), and we almost had the chance to meet while I was in D.C., but unfortunately, traveling through a big city with two kids and a grumpy husband does not leave me with a lot of free social time. (boo) Next time, I'll leave them at the hotel. Anyway...here's Erica! Hello everyone! A big thank you to Jessica for having me here today. 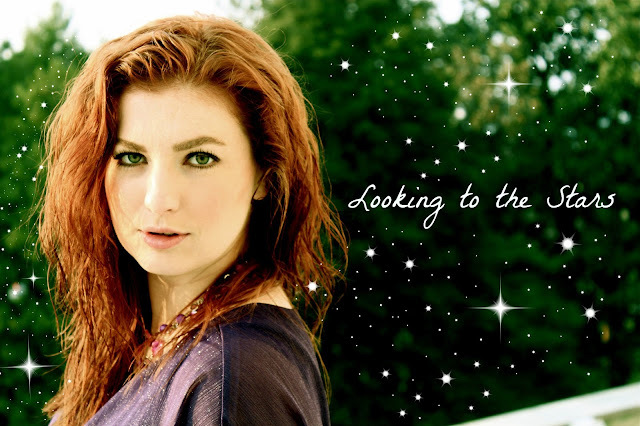 My little corner of the world can be found over at Looking to the Stars. I write about all things that make me happy. BOOKS! There is one book in particular that I would love to share with you. Matt Beaulieu was two year old the first time he held Elle McClure in his arms, seventeen when he first kissed her under a sky filled with shooting stars, and thirty-three when they wed. Now in their late thirties, the deeply devoted couple has everything – except that baby they’ve always wanted. When a tragic accident leaves Elle brain-dead, Matt is devastated. Though he cannot bear losing her, he knows his wife, a thoughtful and adventurous scientist, feared only one thing – a slow death. Just before Matt agrees to remove Elle from life support, the doctors discover that she is pregnant. Now what was once a clear-cut decision becomes an impossible choice. Matt knows how much this child would have meant to Elle. While there is no certainty her body can sustain the pregnancy, he is sure Elle would want the baby to have a chance. Linney, Matt’s mother, believes her son is blind with denial. She loves Elle, too, and insists that Elle would never want to be kept alive by artificial means, no matter what the situation. The Promise of Stardust hit me to the core with every page. It goes back and forth from the present day to when Matt & Elle were growing up together. Before reading this book I had never heard of an “Advanced Directive” or a “Living Will.” That’s the big nut in this book that everyone is arguing over. I had never really thought about what I would want done. Ya know, if I was not able to made decisions on my own. It really started making me think about who I would want to make my decisions for me. I am already an organ donor, that’s settled. It’s definitely something to think about. 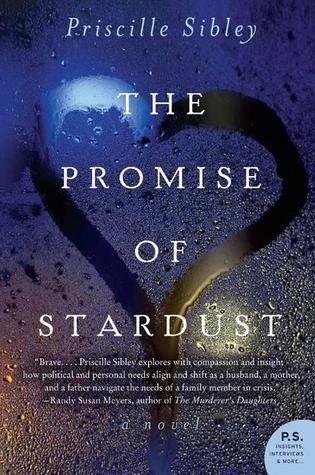 Well everyone, that's all I've got :) I definitely recommend The Promise of Stardust if you are interested in a story about doing whatever it takes for the one you love! Thank you again, Jessica, for having me over. Come check out Looking to the Stars. I would love to have you! sounds like a good book - I added it to my tbr list! This is definitely being added to my list. I love books that involved real life controversies and issues that are not black and white!